GIVE US A CALL FOR SAFE PRICING,SHIPPING AND OUR MONTHLY SPECIALS. 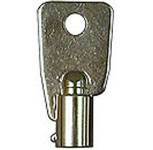 We can cut your ace tubular keys. 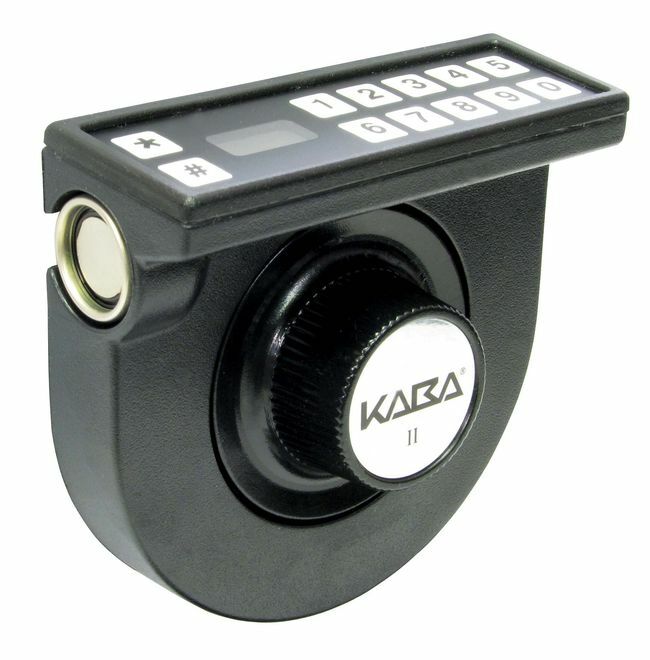 WE HAVE BEEN TRAINED BY KABA MAS IN LA GARD ELECTRONIC LOCKS (COMBOGARD PRO SERIES AND AUDITGARD). MEMBER OF THE SARGENT & GREENLEAF TECH. NETWORK. 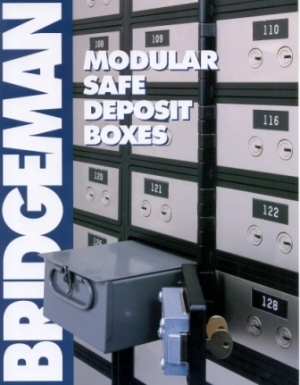 CERTIFIED/BONDED SAFE DEPOSIT BOX TECH. 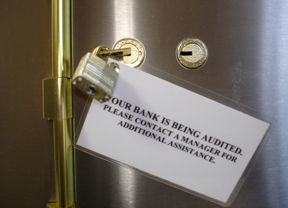 WE CUT SAFE DEPOSIT BOX KEYS. Net Working Time - This is the UL term for testing time which is spent trying to break into a safe using tools such as diamond grinding wheels, high-speed drills with pressure applying devices, or common hand tools such as hammers, chisels, saws, and carbide-tip drills. 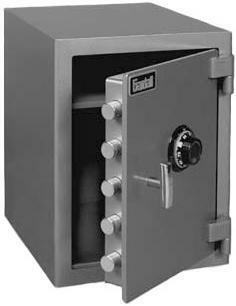 If a safe has been rated with a 30-minute net working time, (TL30), the rating certifies that the safe successfully withstood a full 30 minutes of attack time with a range of tools. 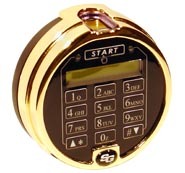 Theft resistant - This rating means the safe provides a combination and minimal theft protection. 1/2 hr — UL class 350. 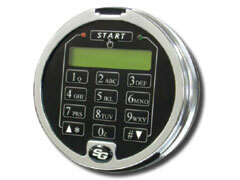 Protects valuables for up to 30 minutes with outside temperature of 1550 degrees. 1 hr — UL class 350. 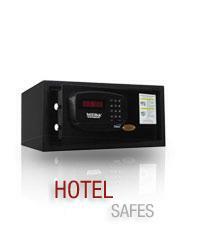 Protects valuables for up to 1 hour with outside temperature of 1700 degrees. 1 hr+ — UL class 350. Protects valuables for up to 1 hour with an outside temperature of 1700 degrees, plus survived drop test from 30 feet. 2 hr — UL class 350. 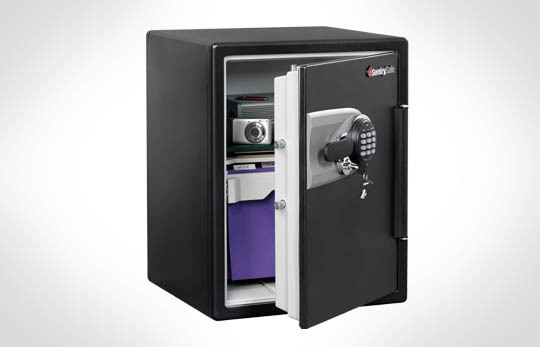 Protects valuables for up to 2 hours with an outside temperature of 1850 degrees. Impact test - The UL impact test calls for the safe to be heated to 1550 degrees for 30 minutes (1638 degrees for a 2-hour fire rated safe) then dropped onto concrete rubble from a height of 30 feet. 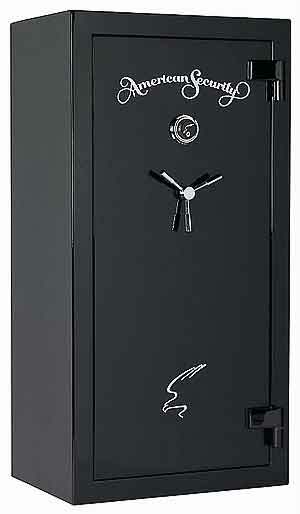 The safe is then turned upside down and reheated for another 30 minutes (45 minutes for a 2-hour fire rated safe). During this process, it must maintain its integrity and protect all contents in order to pass the UL impact test. 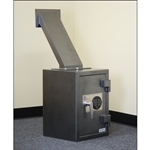 Explosion hazard test - All UL fire-rated safes must undergo this test, during which the unit is inserted into a pre-heated 2000 degree oven. 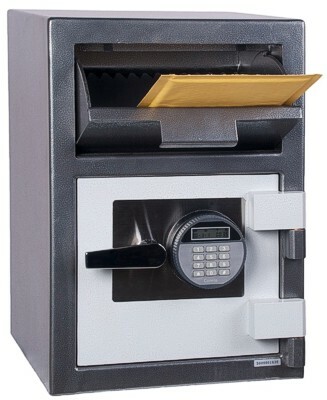 If the safe is not constructed properly, the rapid heating will likely cause an explosion. 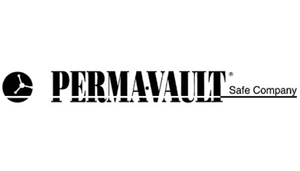 FR - Fire resistant, unrated insulated safe - This product is awaiting UL approval. Class 350 1/2-hour fire rating - During this test, the safe is heated for one-half hour to reach an exterior temperature of 1550 degrees. Because paper will begin to char at approximately 400 degrees, the unit being tested must maintain an interior temperature of less than 350 degrees during heat-up and cool-down testing in order to earn its rating. Class 350 1-hour fire rating - To earn this rating, the safe is heated for one hour to reach an exterior temperature of 1550 degrees, then put through the cool-down test. 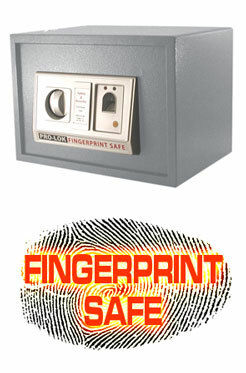 During this time the safe must maintain an interior temperature of less than 350 degrees. Cool-down test - This procedure is a key part of UL's fire testing procedures. After a one- or two-hour fire rating test, the safe is left in the oven for cool-down time with the heat turned off. Because of the intensive heat of one- and two-hour tests, the temperature inside the safe will continue to rise for up to one hour after the oven is turned off. To pass UL testing, the safe's interior temperature may not exceed 350 degrees at any time during heat-up or cool-down procedures. Class 350 1-hour fire & impact label - The safe has passed both UL impact testing and Class 350 1-hour fire testing (see above). Class 350 2-hour fire rating - The safe is heated for two hours to reach an exterior temperature of 1550 degrees and must maintain an interior temperature of less than 350 degrees to earn this rating. Class 350 2-hour rating and impact label - The safe has passed both UL impact testing and Class 350 2-hour fire testing (see above).